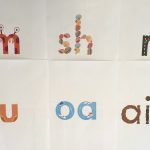 Beginning and struggling readers and spellers need to learn how to pull words apart into sounds, and represent them with letters/spellings, and blend sounds together into words. The sounds part of this task (phonemic awareness) is difficult for many, and English spelling is famously complex. 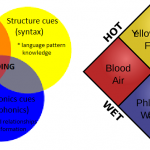 This website aims to help you teach beginners and strugglers about sounds and spellings using explicit, systematic synthetic phonics, giving them a solid foundation on which to build their fluency, vocabulary, comprehension and written expression. 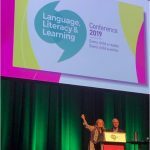 The Spelfabet materials were designed by an Australian Speech Pathologist for non-experts to use in teaching struggling spellers/readers how to sound out words. They are carefully-sequenced, easy-to-use, affordable, downloadable and reproducible resources, which should be used with decodable books. They are supplementary resources, not a complete program. 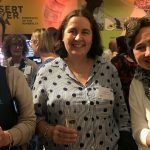 Blog: Reviews of resources and teaching strategies, plain English discussions of theoretical stuff, and the occasional reflection or rant on teaching spelling and reading. 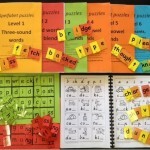 Video tours of Spelfabet materials: workbooks, games, moveable alphabet. 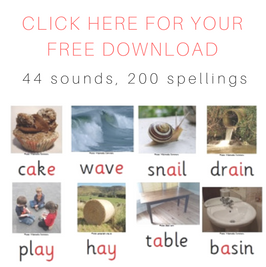 Spelling lists: Find free, carefully sequenced spelling lists, the many ways each English speech sound is spelt, and the main sounds represented by each spelling pattern. 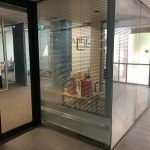 Spelfabet is also on Facebook, and Twitter. What is your view on writing? Should a child be taught just print – as they do in a couple of US states, or learn to do half cursive or full cursive? My personal view is that a child should be doing full cursive, as this helps a child to develop is written and spelling skills. As for semi cursive only adds another layer of confusion to the English system. I agree Alison. Using print when the learners are confused with what is a sound also helps. It is much easier to identify the smallest unit of sound in print. Often their handwriting is also very messy as you pointed out. What a great list of resurces. I really love how much thought has gone into creating this list. Its great for parents who do not know where to start. Thank you for sharing. You’re most welcome! Thanks for the nice feedback.